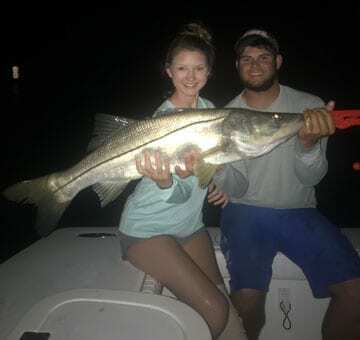 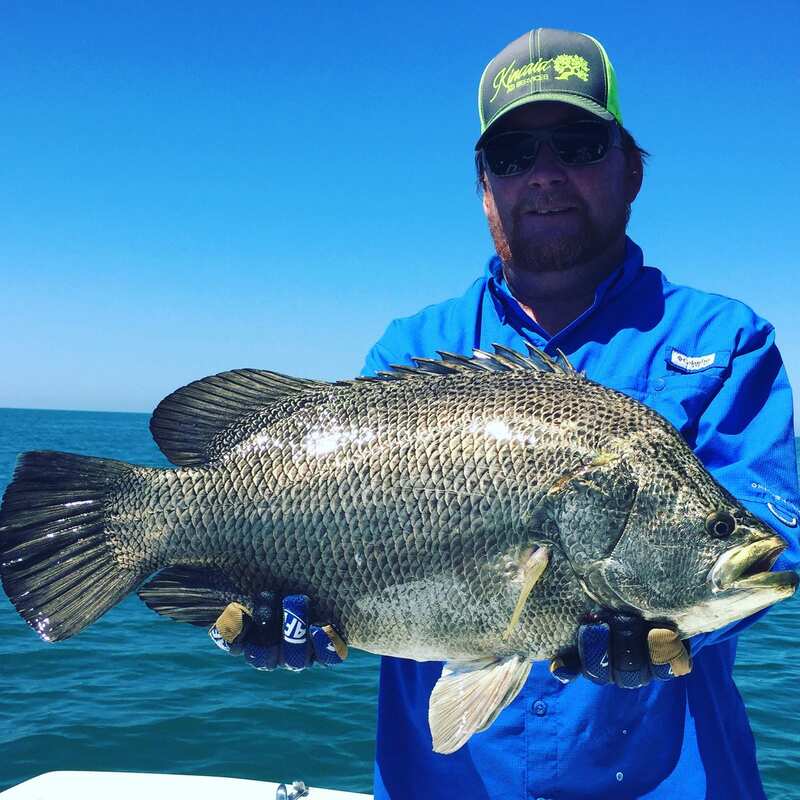 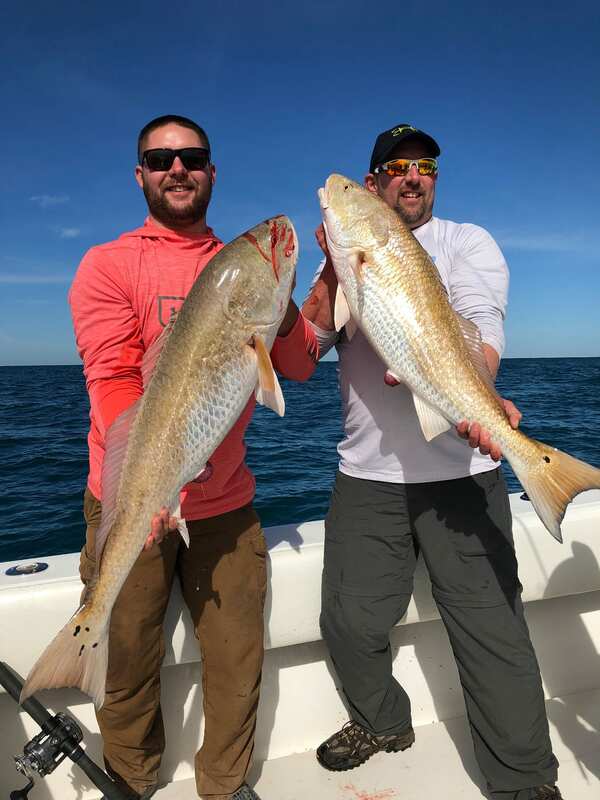 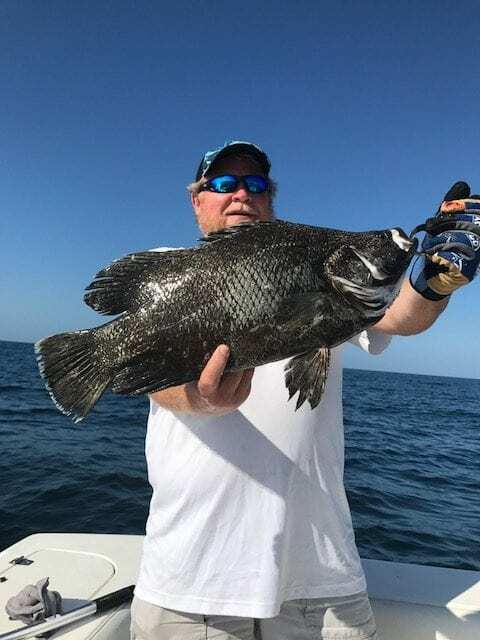 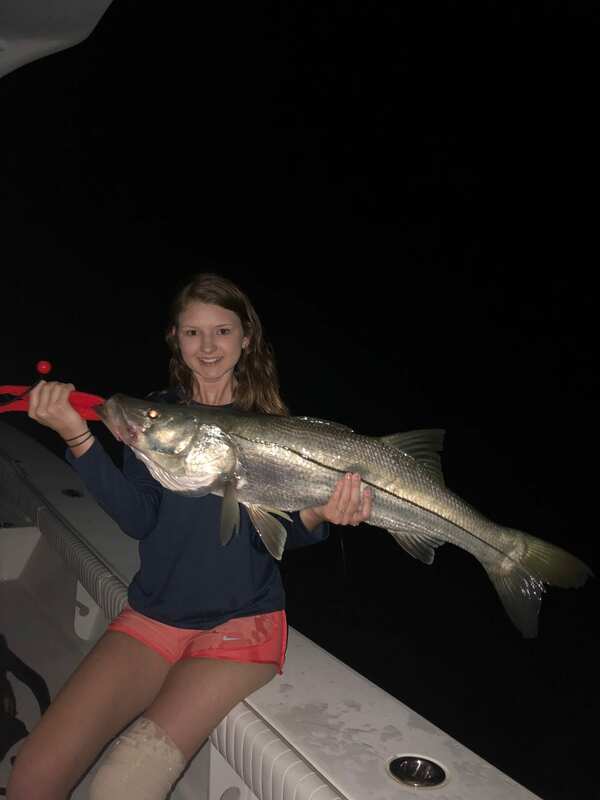 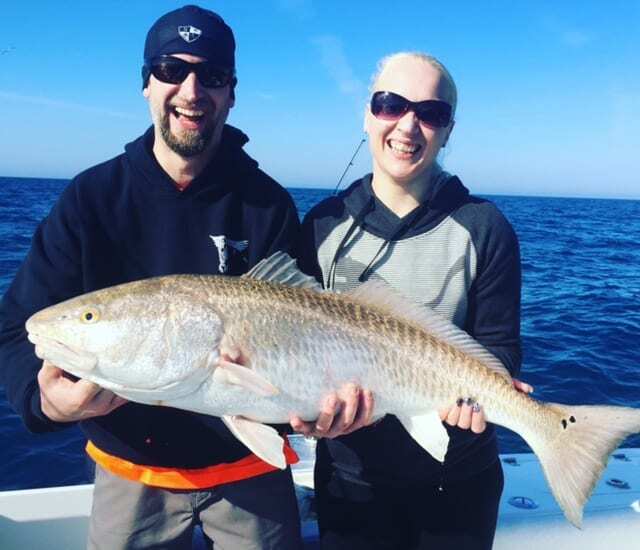 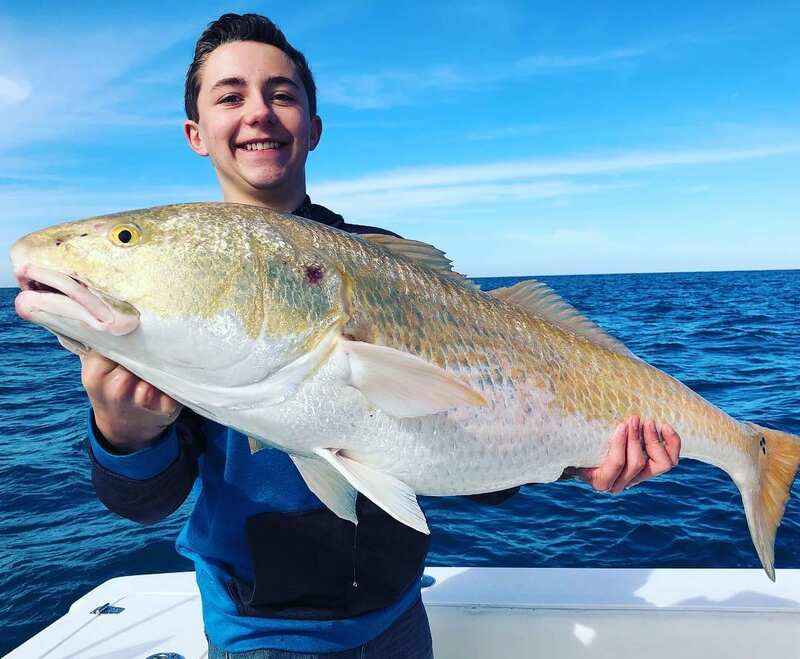 The full day let’s you experience the best inshore and nearshore fishing Clearwater Beach has to offer. 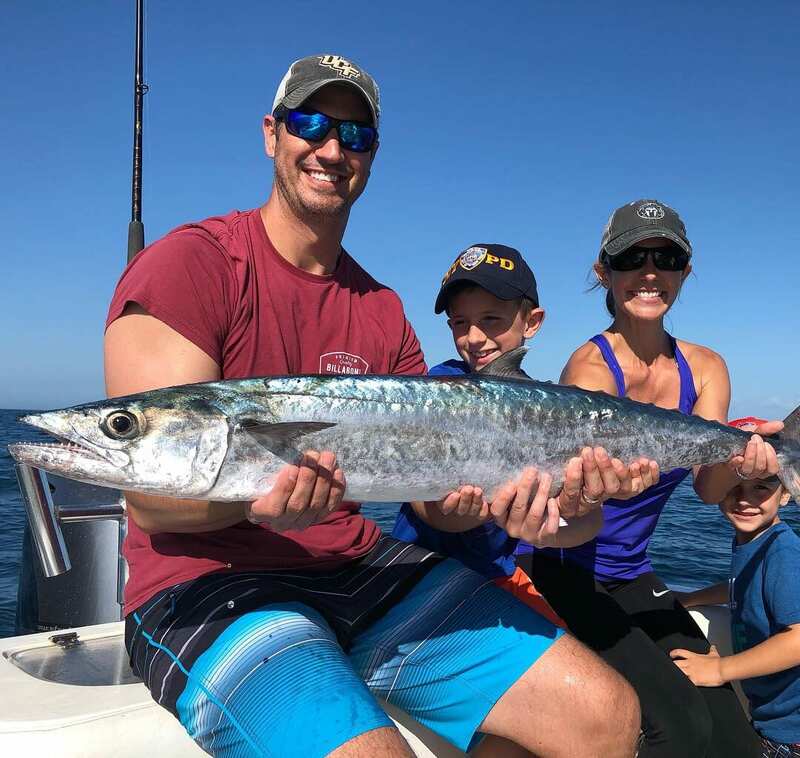 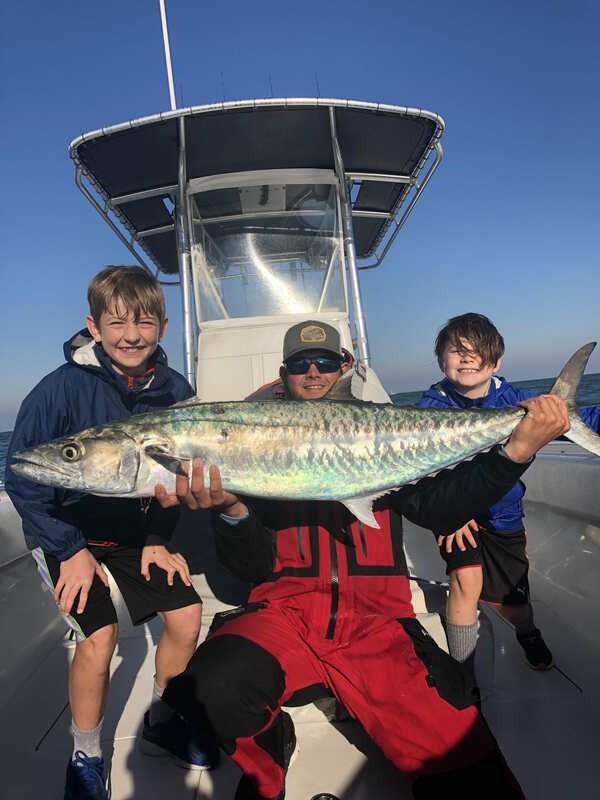 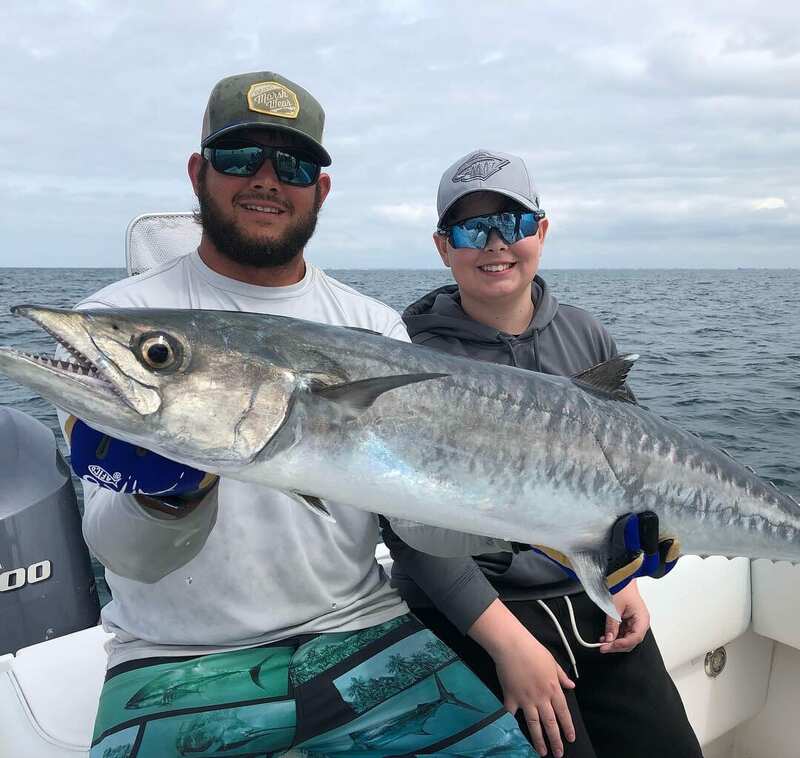 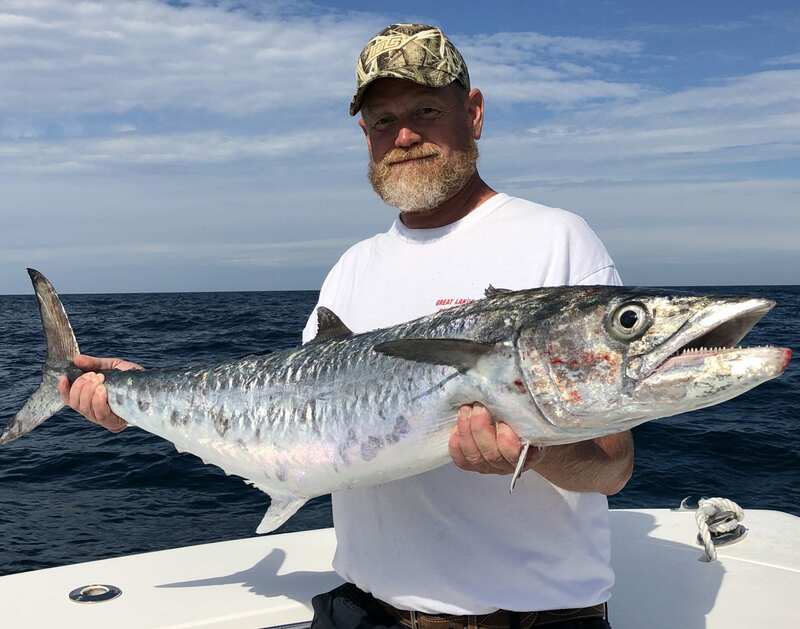 Depending on the time of year, your captain will guide you for Tarpon, Snook, Trout, Redfish, Kingfish, Sharks, Pompano and much more. 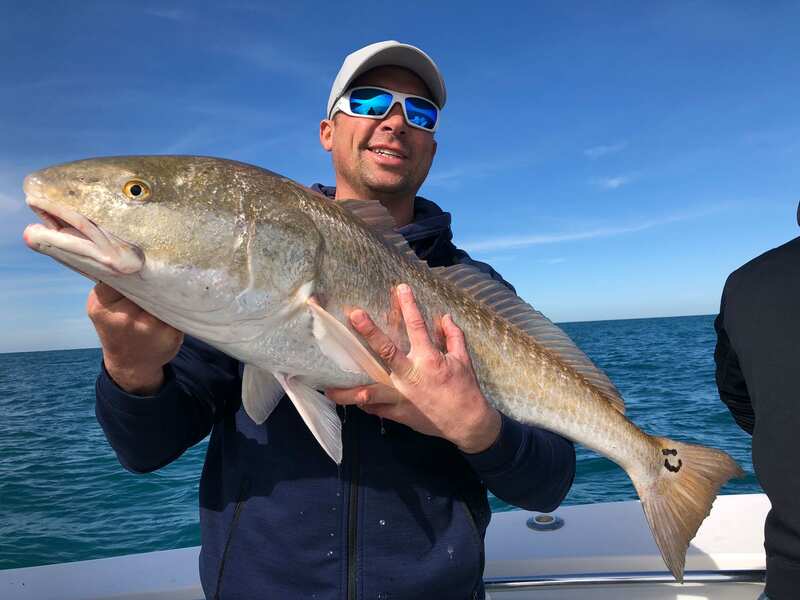 There is plenty of time on this trip, to try several different techniques and approaches to our fishery. 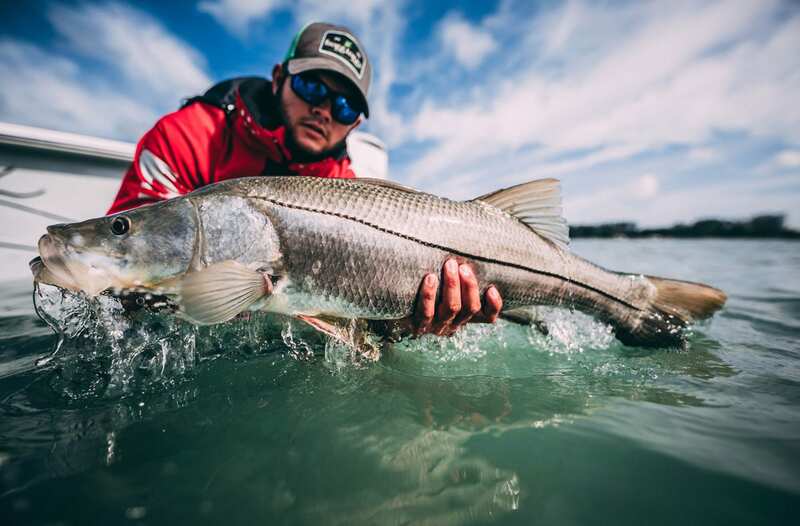 During the winter time, we focus on creeks and backwaters, while summer we target the beaches and inlets along the beautiful Clearwater Beach coastline. 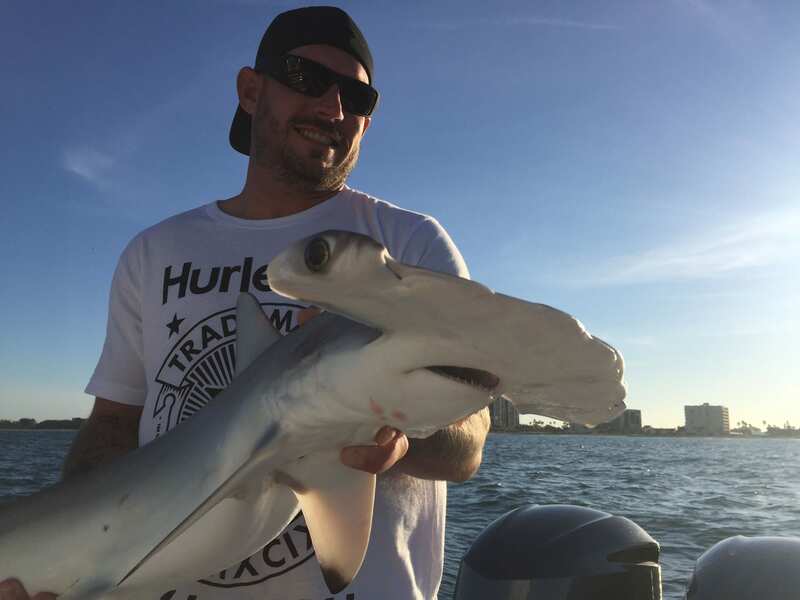 Expect to target Snook, Tarpon, Redfish, Cobia, Kingfish, Flounder, Trout, Sharks and more on this all day trip. 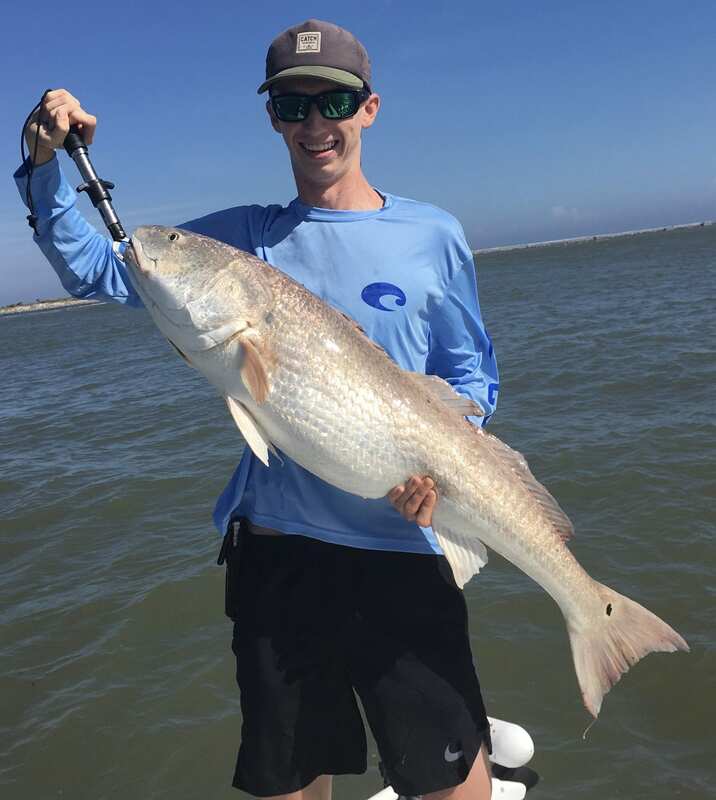 Depending on your preference we will likely use a variety of different fishing techniques including lure fishing and live bait. 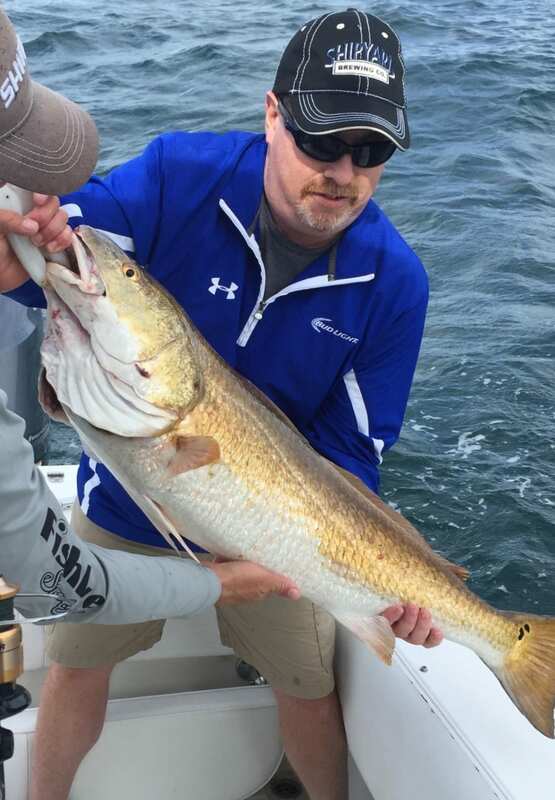 If there is a certain type of fishing you would like to try, let us know and we’ll do our best to make it happen! 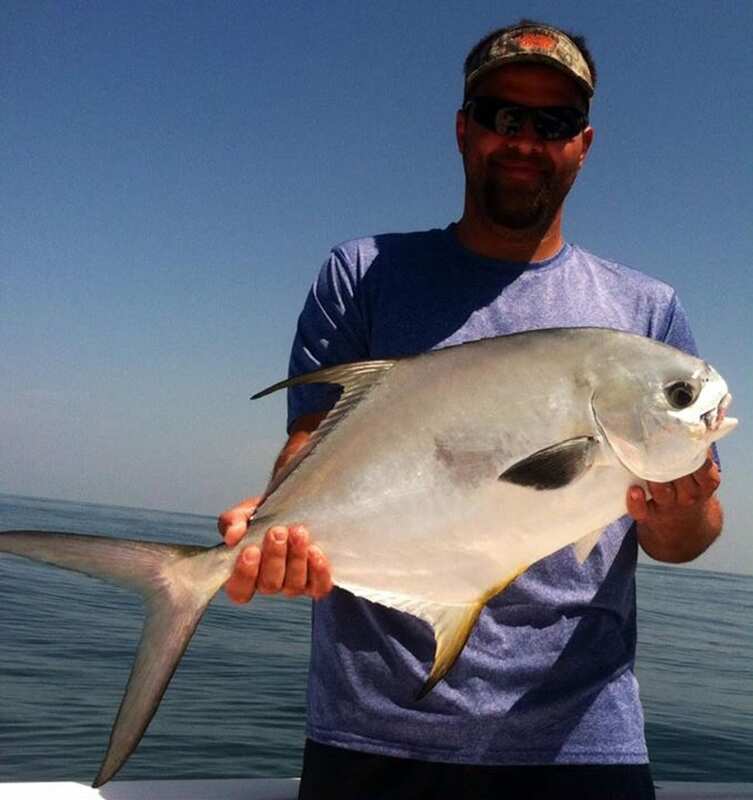 Target Tarpon, Snook, Trout, Redfish, Kingfish, Sharks, Pompano, Permit and more!